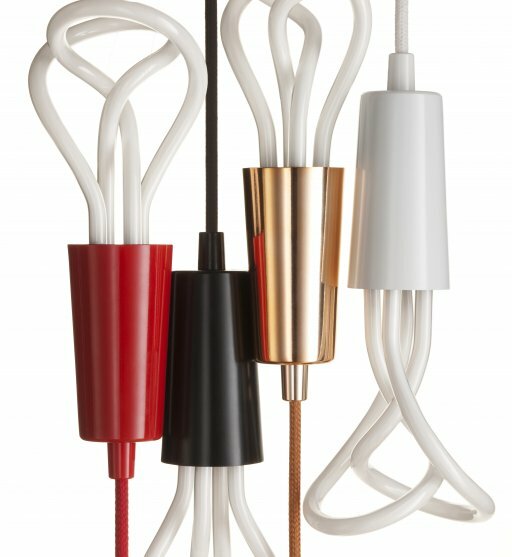 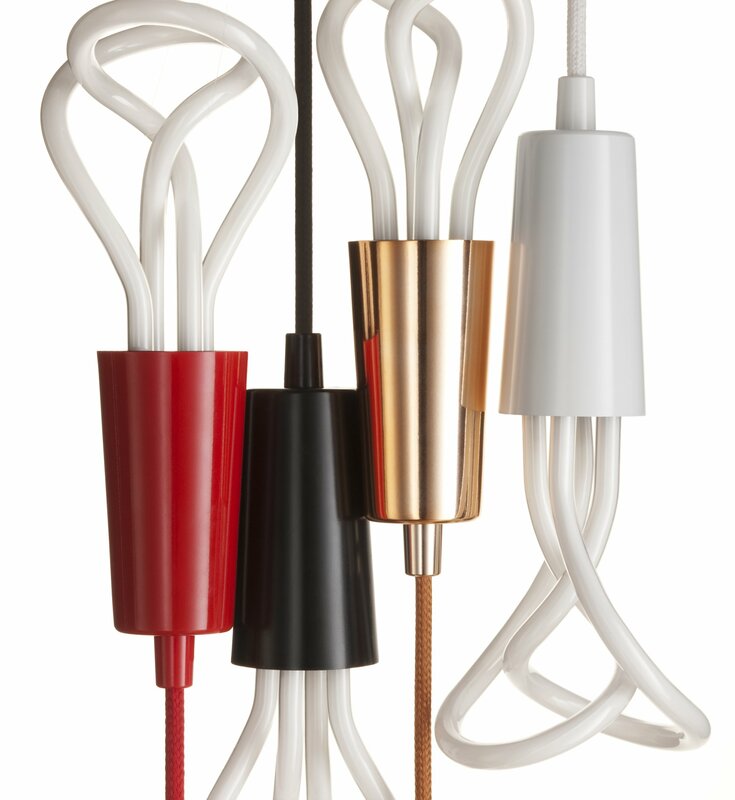 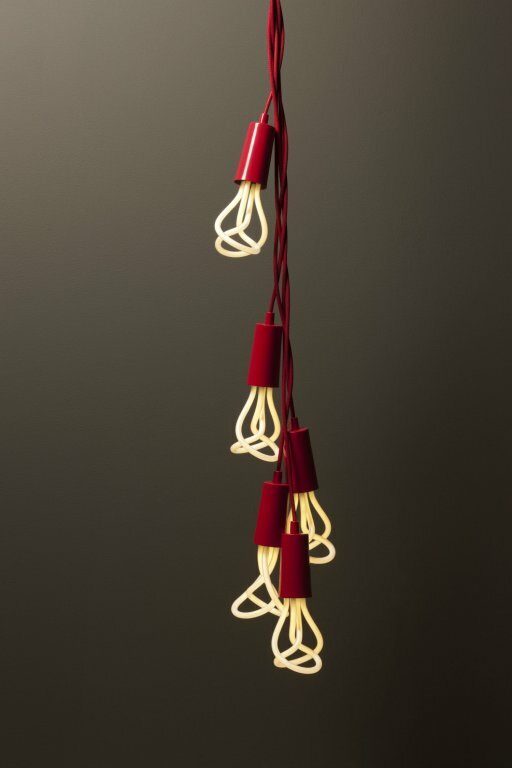 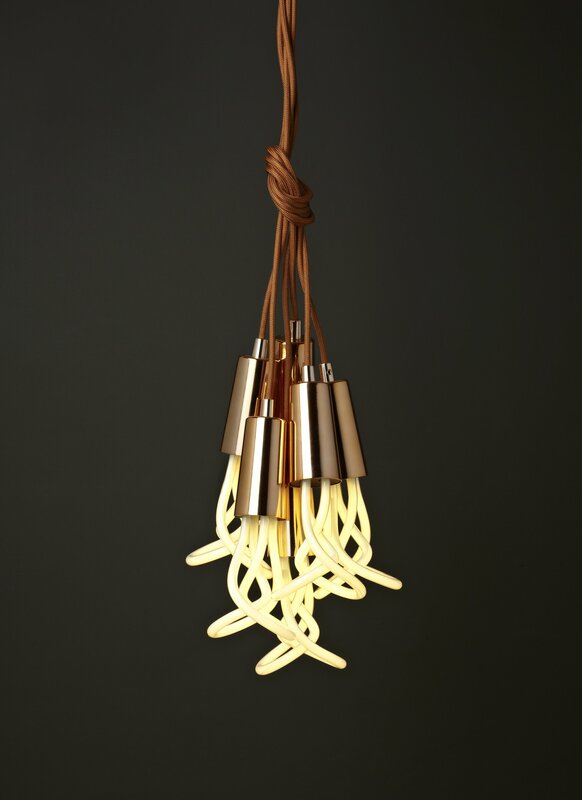 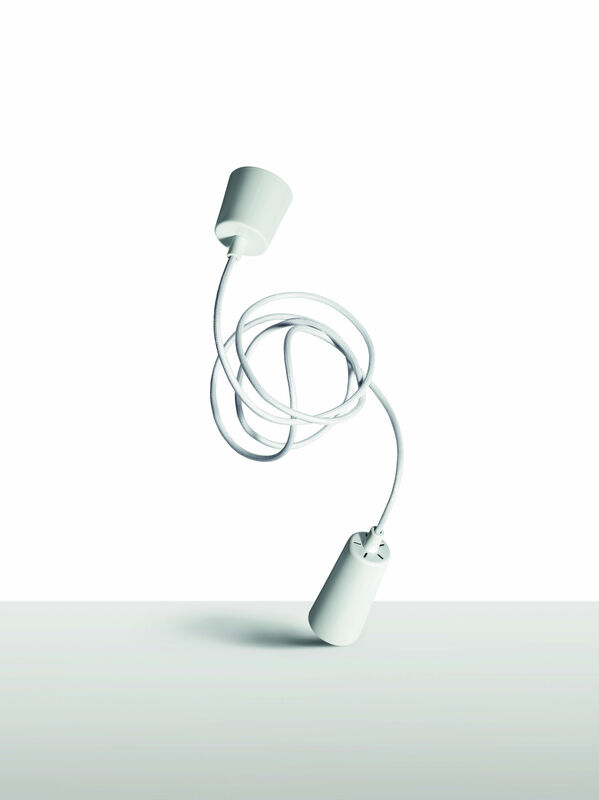 The Drop Cap was created to perfectly frame the Plumen bulb designs. 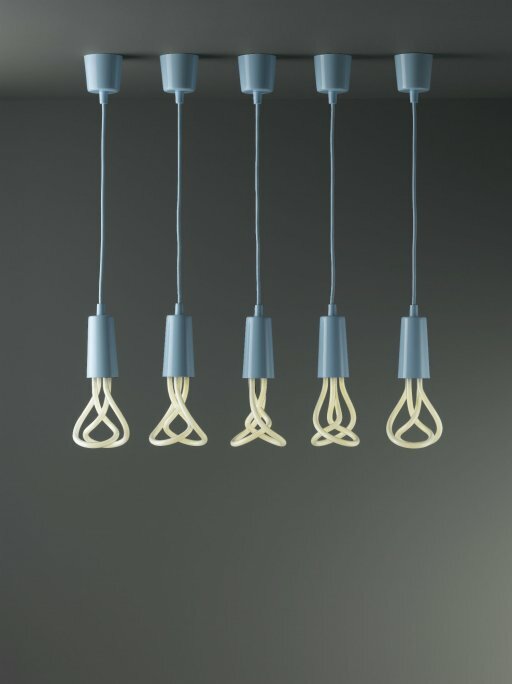 By hiding and neutralising the bulky forms of lamp holder and bulb ballast, the Drop Cap quietens the visual noise, placing the emphasis on the sculpted glass. 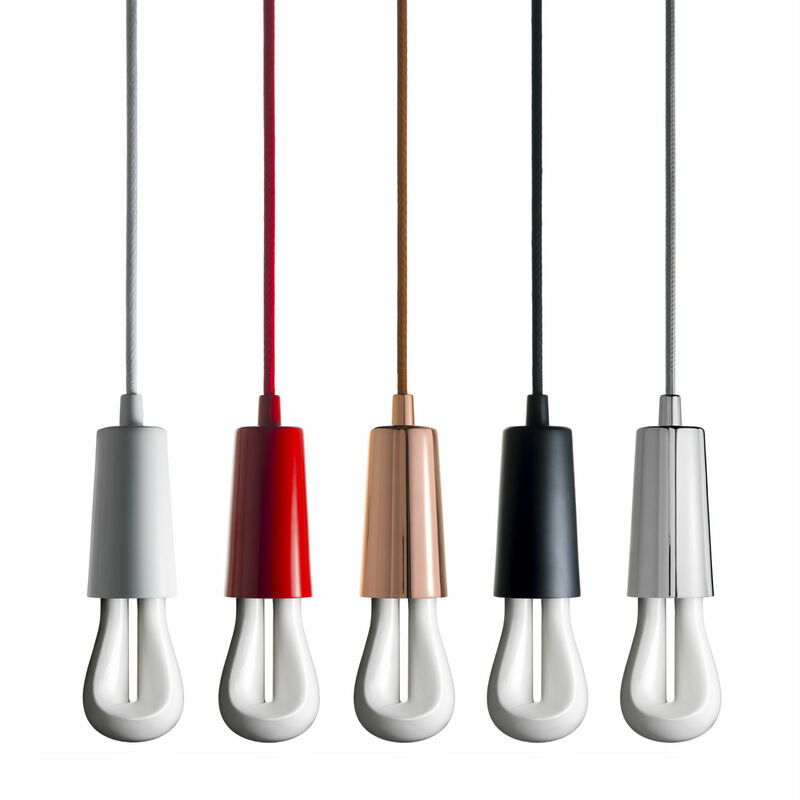 The varied colourways and finishes allow the fittings to become an integrated part of an interior design scheme.